No. 14019, 2013, 73 pp. 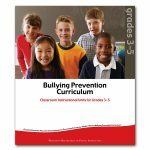 Bundle all three Bullying Prevention Curriculum books and SAVE! Includes: It’s Time to Act, Units for Grades 3-5; It’s Time to React: Units for Grades 6-8; and Rethink, Units for Grades 9-12. 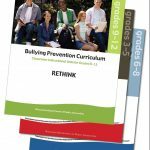 As we work to ensure a safe and secure school environment for all students, Bullying Prevention Curriculum: It’s Time to Act, Units for Grades 3-5, Bullying Prevention Curriculum: It’s Time to React, Units for Grades 6-8, and Bullying Prevention Curriculum: Rethink, Units for Grades 9-12, focus on a critical issue that is a barrier to student success. Development of these three resources is part of an ongoing effort to address critical standards-based mental and emotional health curricula in schools. 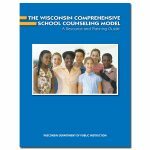 Using an age-appropriate and multi-strategy approach, these publications explore the key knowledge, skills, and dispositions needed to help develop a school free of bullying behavior. 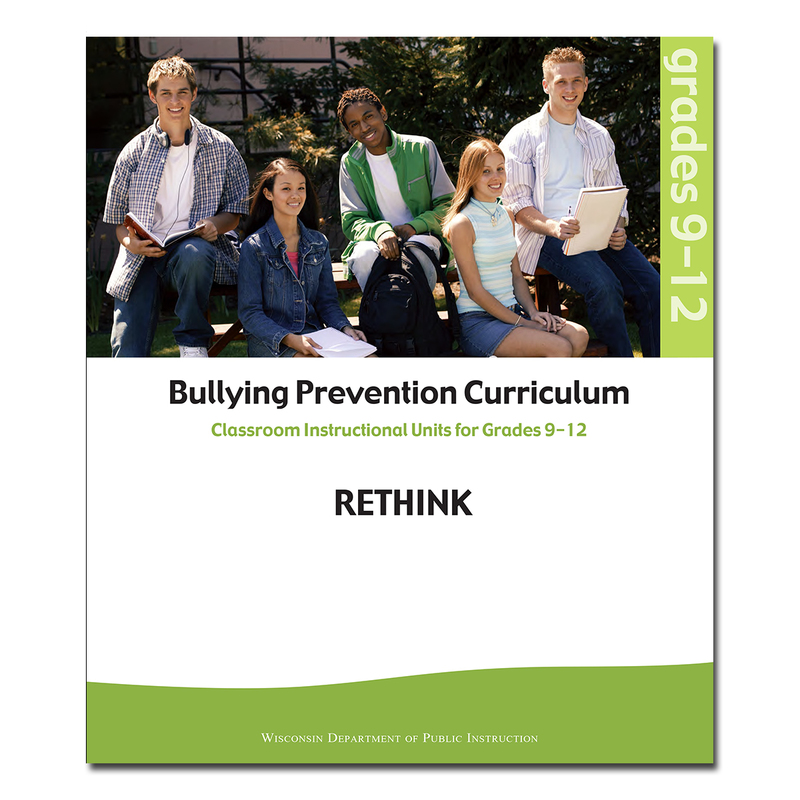 In each curriculum, real-life situations are outlined so students can practice communication skills that are effective in addressing bullying behavior. Sample assessments are also included for students to demonstrate their increased knowledge, skills, and dispositions surrounding this key health and safety issue. The approach to Bullying Prevention Curriculum: Rethink, for Grades 9-12, builds on but differs from the earlier bullying prevention units. The high school unit aims to expand students’ understanding of the dynamics of bullying behavior in the school and broader community. 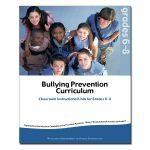 The seven lessons included help students critically examine influences in the school, community, and peer groups that contribute to or support bullying.